The one that blew me away was River. With no knowledge of her psychopathic tendencies, you'd think she was some sort of seductress. Oh my. You guys have got to cut this out. My heart continues to flutter. Morena Baccarin, who plays Inara, gets my vote as the most beautiful, sexiest actress, ever. (Audrey Hepburn had comparable beauty but I don't think she portrayed sensuality to nearly the same degree.) And not only does she have perfect beauty, but she's an excellent actress as well. Goodness, Summer Glau too... she has blossomed into one incredible beauty. I would like to add Jennifer Morrison to the list. I couldn't really find any great pictures of her on the internet (the one below is pretty good), but I thought she was very pretty in the first two seasons of House, MD as Dr. Cameron. The beautiful Amy Acker, most commonly known from the tv-series Angel. I have split off posts discussing aging and life extension to a separate thread here titled "Staying Young and Beautiful" on the "Biology & Medicine" foum. The actress I find most decorative these days is Rachel Weisz. Liv Tyler is quite the cutie too. "Decorative"???? Wow, that is pretty nice and objectifying for we women out here. Shall we coordinate our wardrobe with your wallpaper? Ay carumba! Abundanza! Damn! I wish I were forty years younger! Ok, there are not nearly enough redheads in this thread (although Nicole Kidman is a personal favorite). Amy Adams, in my opinion, can be breathtaking. Another gorgeous woman, Catherine Bell. And not to be too provocative, but there was no avoiding posting this one. I agree with bborg, Catherine Bell is definetly a "gorgeous woman" that I have like ever since I first saw her on JAG. Here are two of my picks for true beauty. 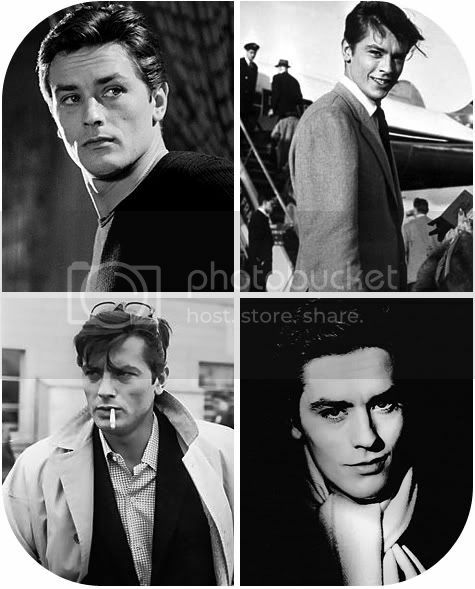 The first is Alain Delon. 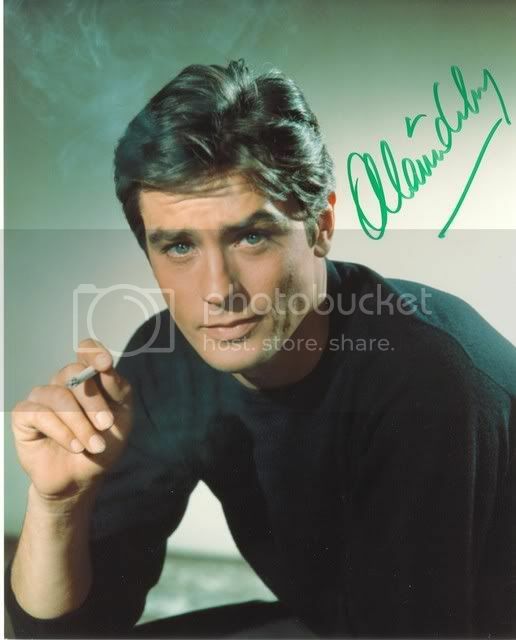 I can remember a screening of the fully-restored Il Gattopardo (The Leopard) during which the audience gasped collectively upon Mr. Delon's dashing first appearance. 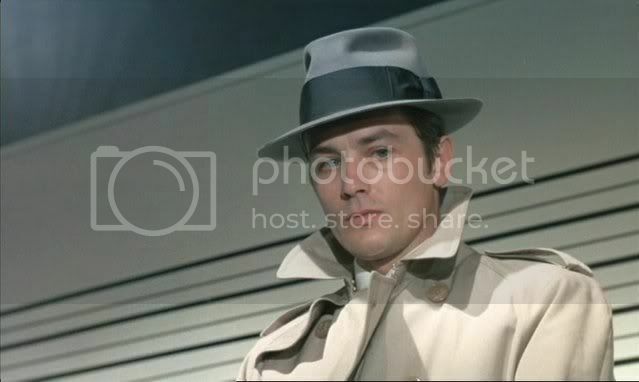 In fact, nearly all the films of Mr. Delon that I've seen in a theater over the years have prompted similar responses which I've always found to be rather fun given the relative youth of the audience members who may have never heard of this great French actor. 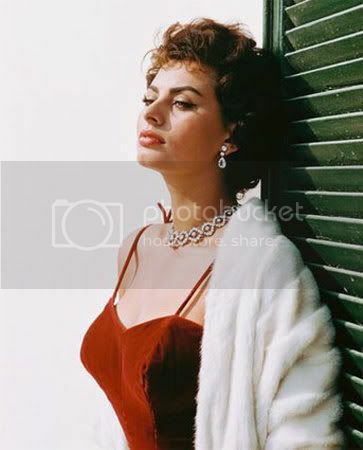 The second is the Sophia Loren who, incidentally, just turned 74 (the last two photos were taken within the last 2 years), and continues to exude an exotic, luxurious beauty and glamour. She is one of kind, although I think Angelina Jolie has something of the same quality about her. Sophia Loren is drop-dead gorgeous (at any age). She i-actually- now at 74 is just as she was portrayed in -Lady L- made in 1965 when Loren was only 31. Amazing! 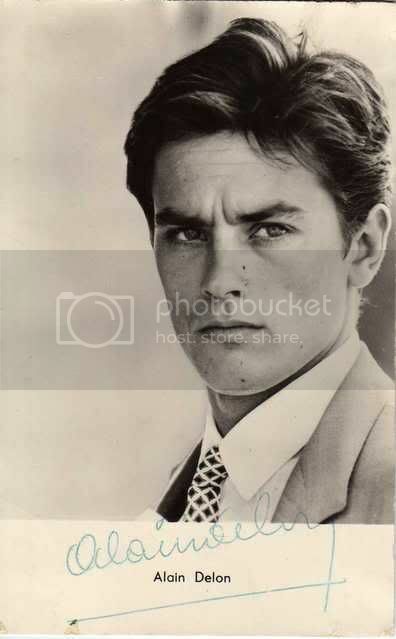 Vespasiano, I had never heard of Alain Delon before now. He definetly fits the title of this thread as he is a very good looking man. And it seems that he has grown better looking as he has gotten older as in the last picture. I remember the first time I saw Sophia Loren in a movie and thinking how beautiful she was, it was a B&W movie so it was from some time ago. She has definetly worked hard to retain her beauty. I have an aunt that is of Italian descent and has very similar skin color, eyes, hair and clothing style. I do not know if my aunt does this by choice but I used to always love to go and see her in my youth. I recently watched the movie Gladiator again and I must say I was truly captured by Connie Nielsen's beauty. There's just something about her looks that, to me, just defines "woman". Sophia Loren has been a favorite of mine for a very long time. Ever since I saw her in El Cid, she's had a special place in my soul. She was "hot stuff" in -The Devil's Advocate-. Whooo Hooo! This lovely woman was part of a group that ate its way through Spain with Mario Batali for a PBS series.